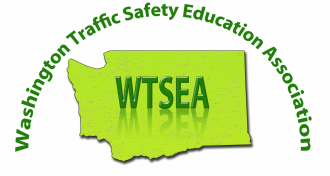 The senior driving program "Seniors Getting There Safely" is an eight hour course provided by WTSEA. It is certified by the DOL and allows a person over the age of 55 to have a 5 % discount for a 2-3 year period on their insurance rates. This program is very interactive and the participants get to listen to speakers from the Washington State Patrol, a pharmacy, Operation Lifesaver, and an insurance company. The cost of the class is ten dollars.